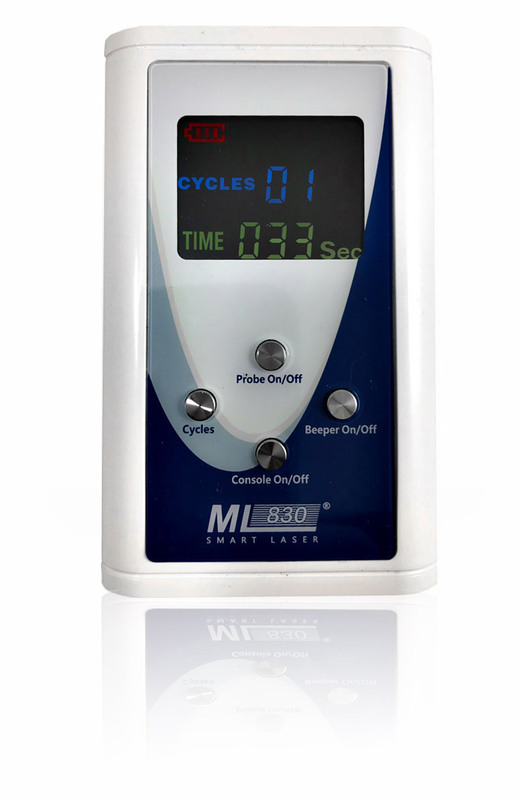 The Microlight ML830® Cold Laser, started everything 25 years ago. 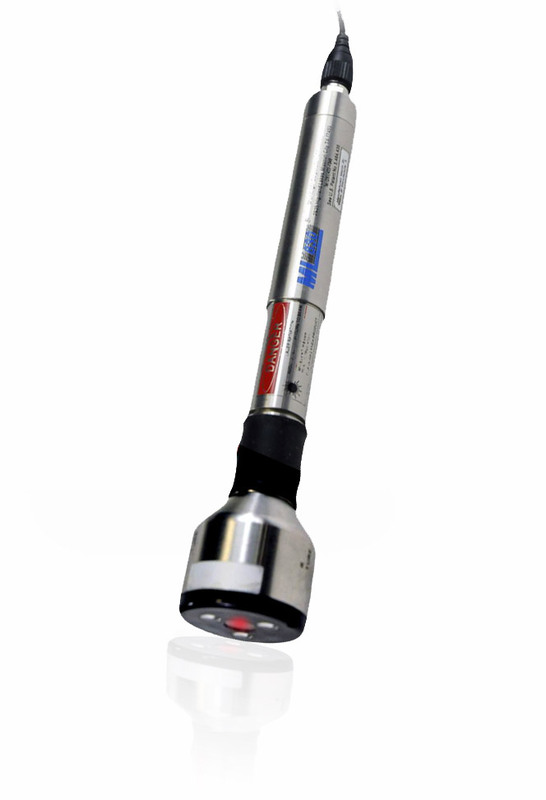 It was developed in 1985, by leading european doctors and engineers. 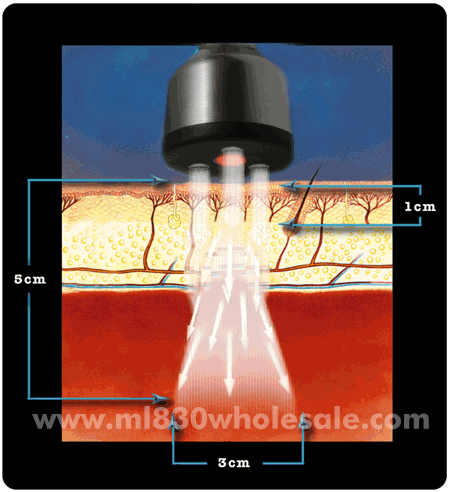 The laser was brought to the USA in 1990, and was the first 3B laser cleared by the FDA in 2002.